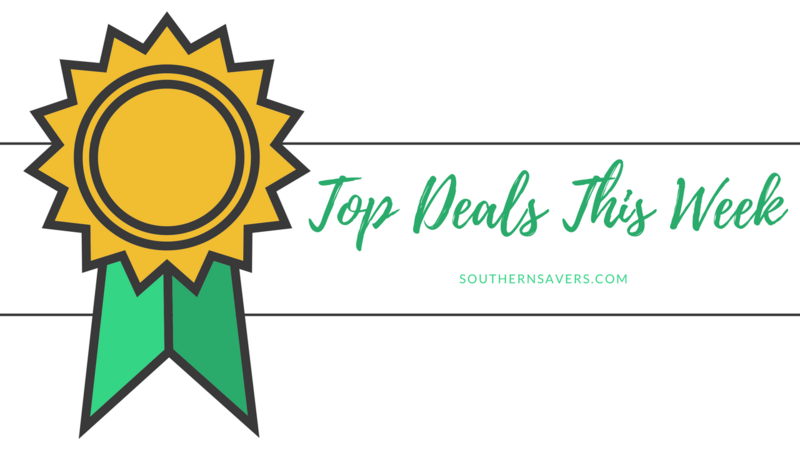 This was a great week for online deals and Target gift card deals! 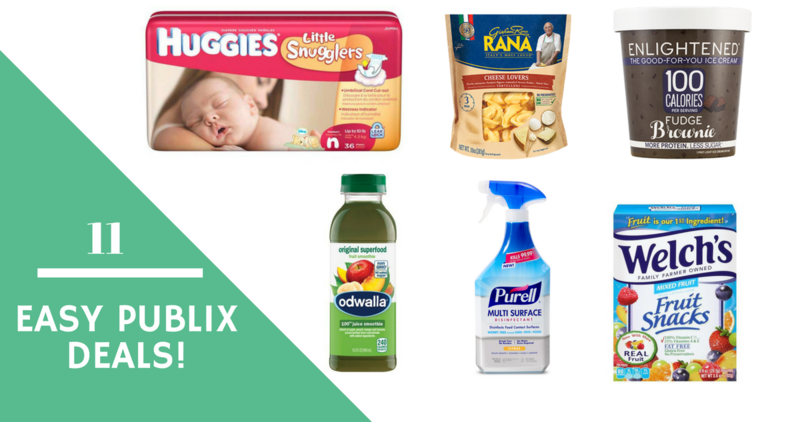 I’m also loving the Publix gift card deals this week (but didn’t put that in a post so head over to see them). 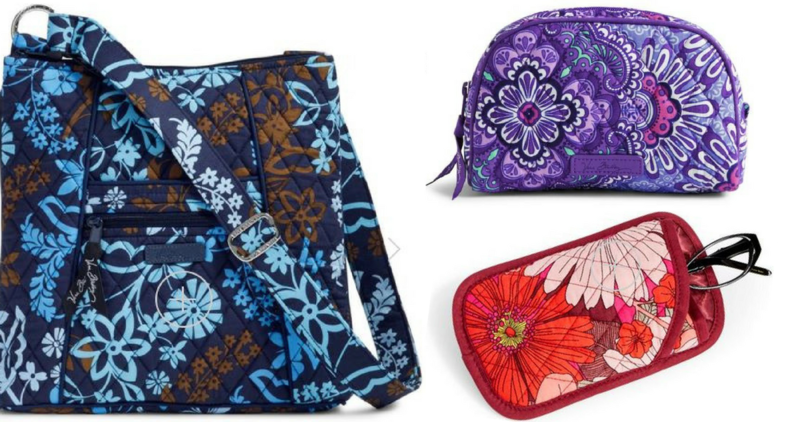 Vera Bradley fans! 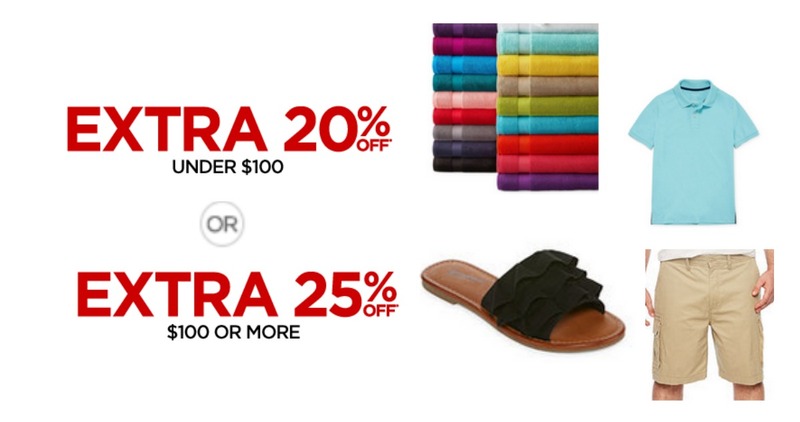 Right now their eBay store has a ton of Vera Bradley items on sale at up to 60% off! You’ll also get FREE shipping on all orders. 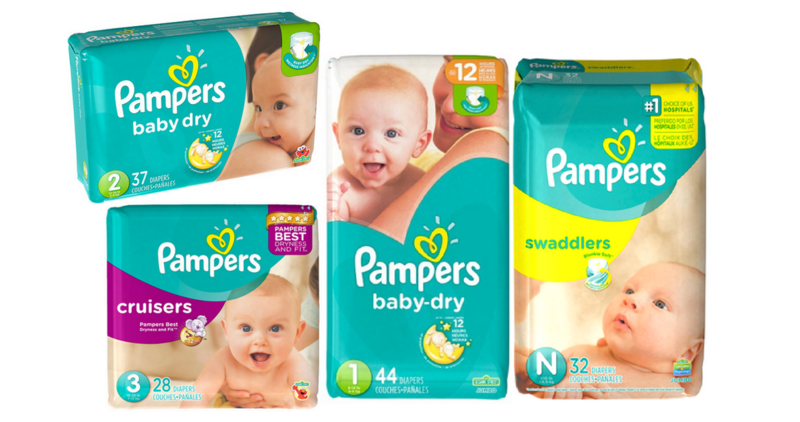 Head to Kroger to get great deals on Pampers and Luvs diapers! Combine Mega Event prices with Kroger digital coupons to get diapers for $3.99. 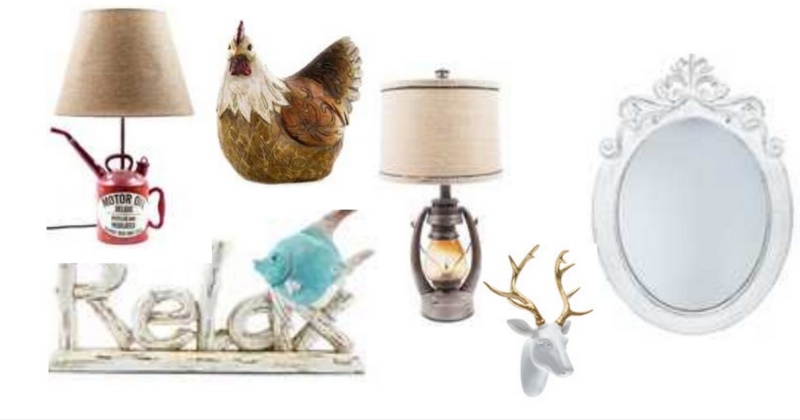 Head to Hobby Lobby where they are offering 50% off home decor, valid both in-store and online. 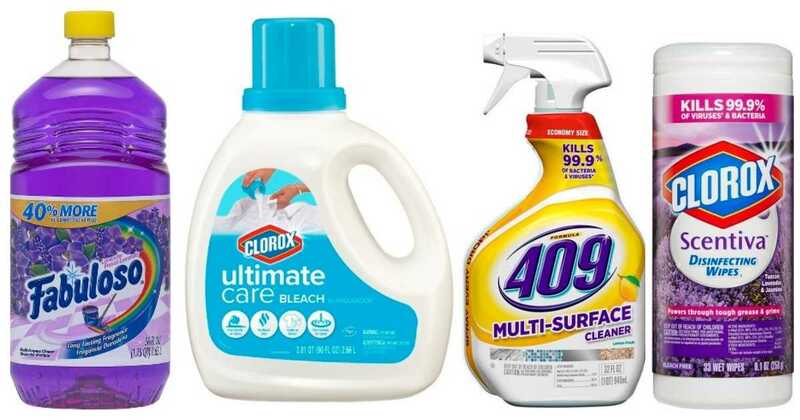 Get some household cleaning items with this Target deal! There are a couple of gift card offers available to help you save on Fabuloso, Murphy, and more. 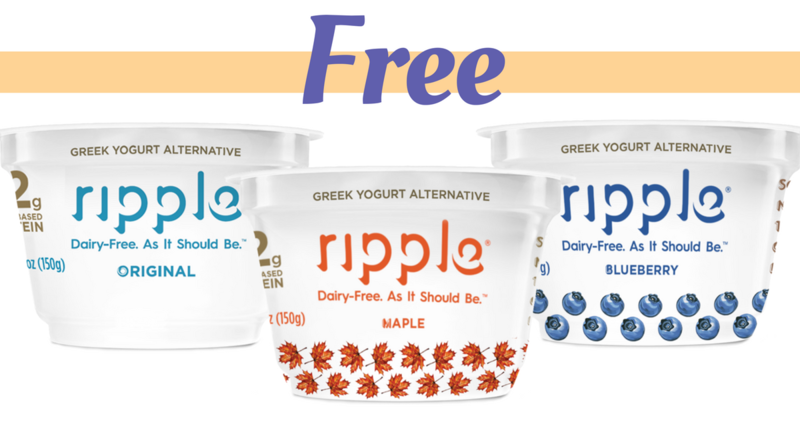 Combine this Ripple Coupon with a Buy One, Get One deal at Harris Teeter to get Ripple Greek Yogurt Alternative for FREE! 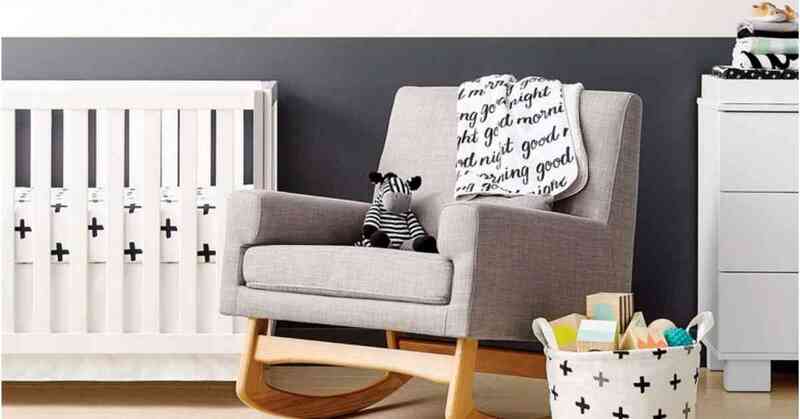 Right now you can get a FREE $40 Target gift card when you spend $200 or more on select baby and toddler nursery furniture! 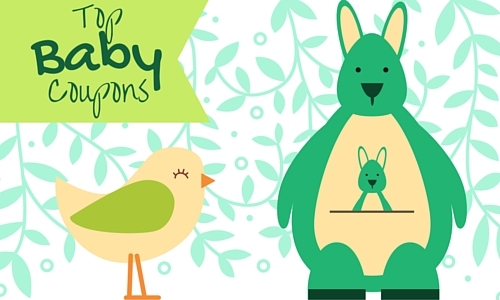 Save on cribs and more. 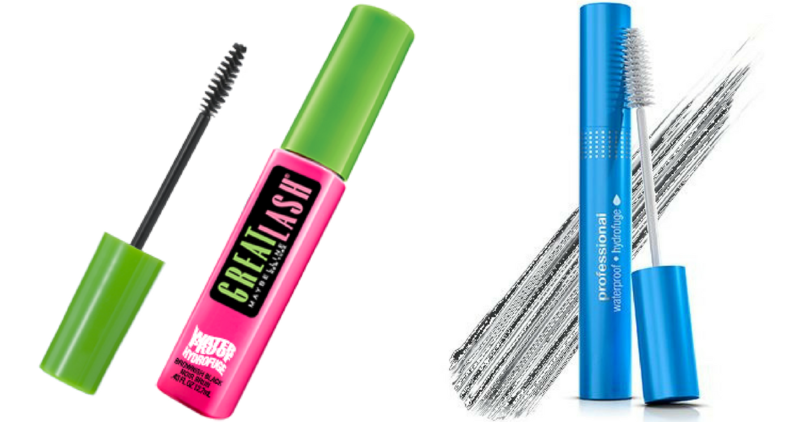 There is a great Target Gift Card deal available this week that makes Maybelline mascara for 99¢ or CoverGirl mascara for 49¢! Have you tried out the new Amazon FreeTime App? Right now you can get a free 30 day trial and have access to over 16,000 kid friendly books, videos and apps. 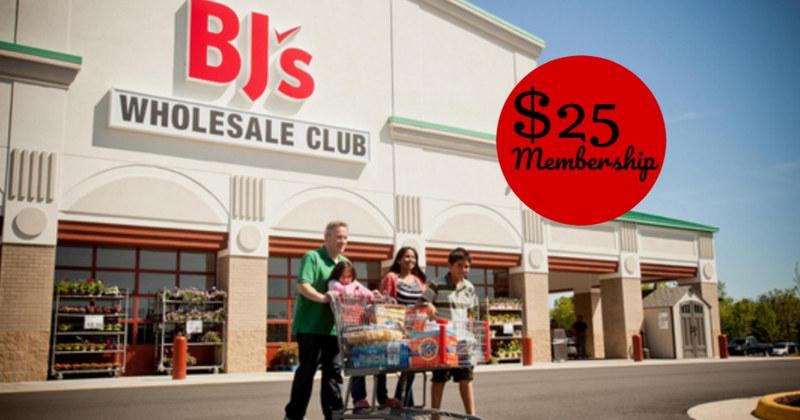 Whether you are new to couponing or limited on time, you can still save a ton at the store! Here are 11 easy deals you can grab at Publix. 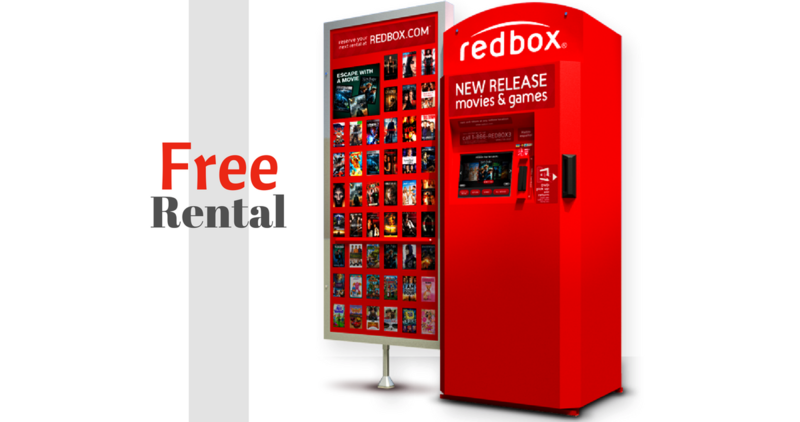 Right now you can get a Free game rental from Redbox! To get this freebie, text TECHSTUFF to 727272 on your phone. Head over to Erin Condren and register for an account to get 50% off all planners and calendars! 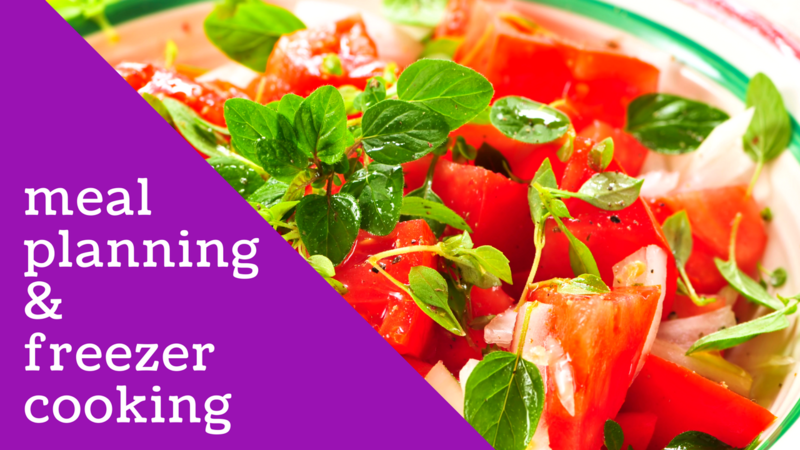 Plus get $10 off your first order. 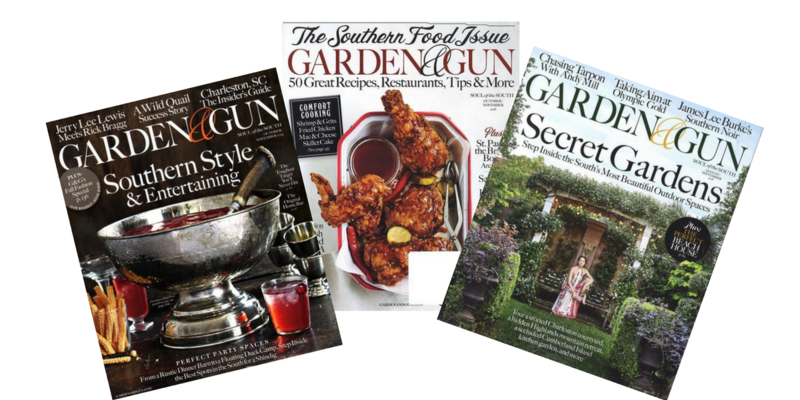 Garden & Gun magazine subscriptions are $4.99 for a (1) year subscription. You can get up to two years for the same price.